In this countdown, TheSportMatrix™ ranks the Three Most 'Deadly' teams in Formula One this season. Grosjean and Raikkonen are in superb form this season. The pair have had their rows but are on course for another brilliant season. 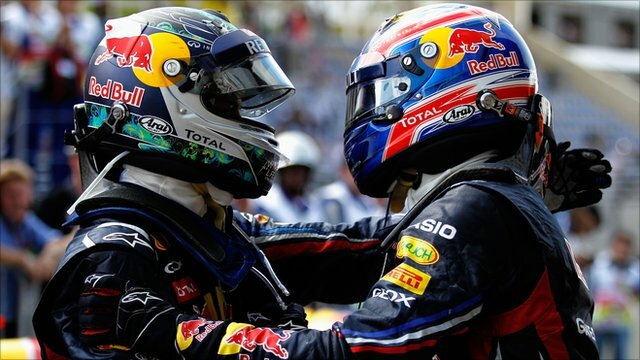 So there you have it, Red Bull are the most deadly Formula One team at the moment. TSM thought McLaren were worthy of a top three place but recent form has stuttered so they miss out. Stick with TheSportMatrix.com for the remainder of the F1 Season to see if our rankings change. TheSportMatrix.com - Your place for F1. Your place for Sports.